If you experience anxiety prior to every visit to your Renton dentist, you should know you are far from alone with this issue. In fact, every 4th American experiences serious anxiety prior to visiting their dentist and nearly 15% of Americans would even refuse to visit their dentist, because of fear and anxiety about dental treatment. If you want to have a healthy and beautiful smile but also enjoy a relaxed experience during your dental treatment, the perfect option for you is oral sedation. It is a great solution for all kind of dental procedures – from simple ones, like tooth cleaning to more complicated treatments, like dental implants. What exactly is oral sedation? Sedation dentistry is the practice of using sedatives to help patients relax during dental treatment. It is often called “sleep dentistry,” although that term is not entirely accurate. Patients are usually awake except for those who are under general anesthesia. Therefore, the term “comfort dentistry” is more appropriate to describe sedation dentistry. Oral sedation includes the usage of sedative medications, which slow down the central nervous system. Unlike other forms of sedation, oral sedation keeps you awake but you’re less responsive to things occurring around you and are also less responsive to pain. Your Renton dentist may prescribe an oral sedative to help you feel calmer and relaxed before and during your visit. Oral sedation may range from minimal to moderate, depending on the total dosage given. For minimal sedation, you take a pill, usually about an hour before the procedure. A larger dose may be given to produce moderate sedation. Is Oral Sedation the right solution for me? Should you be experiencing anxiety prior to visiting your dentist or you just want to take advantage of comfort dentistry, you can rely on the professionalism and caring approach of Dr. Im from Renton Family Dentistry. Dr. Im is a dental expert, whom you can trust for taking a perfect care of your smile, without pain and discomfort. Oral Sedation is even good for your kids! Advances in sedation drug therapy are nowadays allowing dentists to treat children and teenagers who would otherwise be too anxious about receiving dental treatment or need more invasive procedures, like filling cavities or extracting teeth. Oral sedation is a great choice of many parents, who would like their children to receive great dental care without discomfort and unpleasant memories. A person’s smile is a great asset in everyone’s life. How can you benefit from dental veneers? Tossing, turning, snoring and waking up with headaches could mean more than just a bad night sleep, especially if those problems appear on a regular basis. How to achieve a flawless smile with Invisalign? 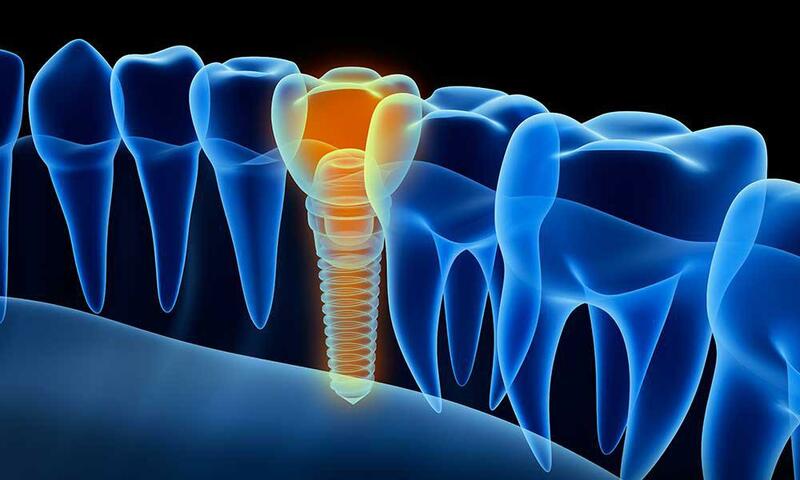 How can Dental Implants restore your smile and your self-confidence?